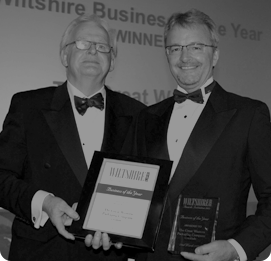 Congratulations to Vox client GWP Group who are celebrating after winning the prestigious Business of the Year category in the Wiltshire Life Magazine annual awards. GWP Group is a major UK packaging specialist and exporter based in north Wiltshire and Salisbury, with a turnover of almost £10m and 90 staff. A well-deserved win for a great team. We’re very proud of them!